Sup guys! :D Armageddon is a weapon I've wanted for a LONG time, but never could quite get drop! :| All it took was to bring Jenny along for a little transmog luck and... I even use Warforged Seals on bosses simply to get matching pieces for transmog sets. Transmog is a huge part of how I play now, and even why I play to some extent - if it weren't for transmog I probably wouldn't log on half as much as I do. 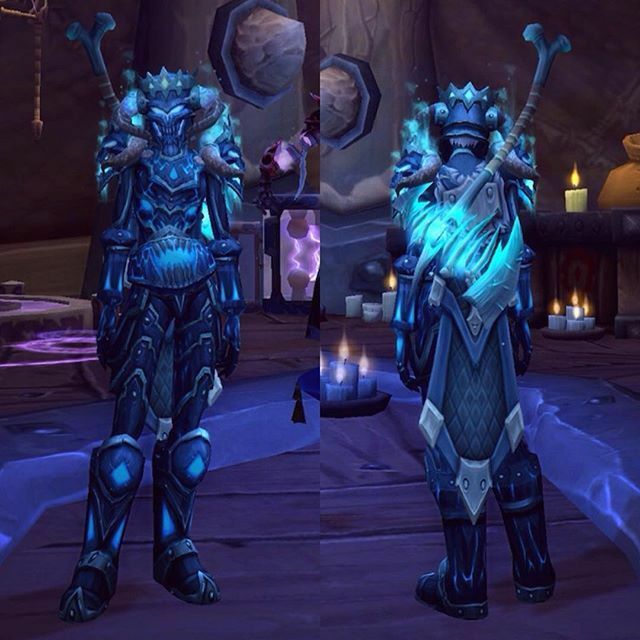 I even use Warforged Seals on bosses simply to get matching pieces for transmog sets. 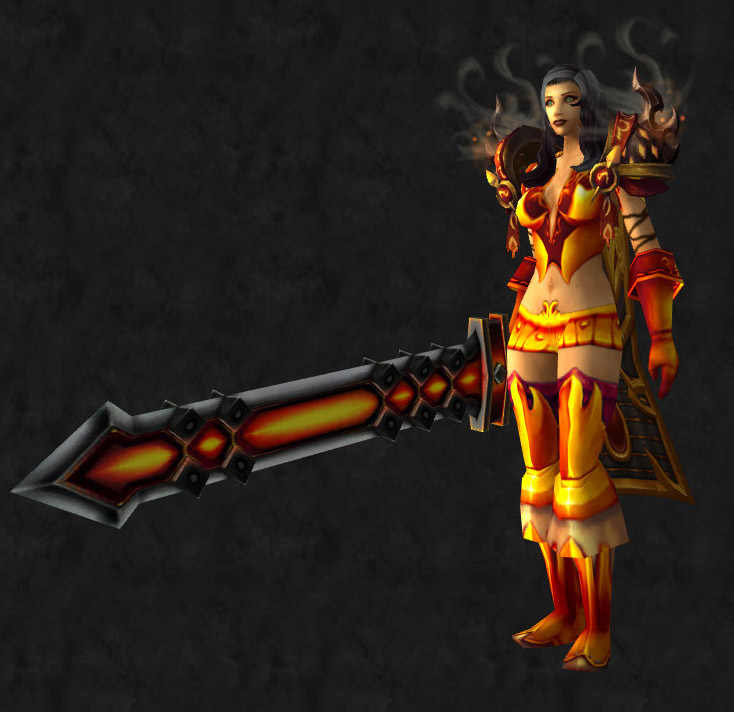 Transmog is a huge part of how I play now, and even why I play to some extent - if it weren't for transmog I probably wouldn't log on half as much as I do.